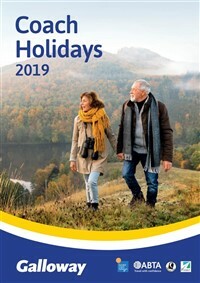 A Warner break is a grown-up treat, the group is rightly proud of its quality accommodation, offering the opportunity to explore the local area, relax in spas, enjoy a game of tennis or try something new. 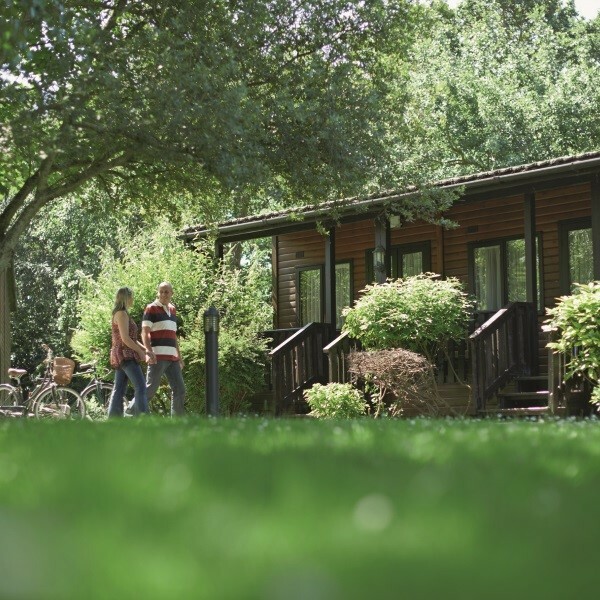 A Warner break is a grown-up treat, the group is rightly proud of its quality accommodation, offering the opportunity to explore the local area, relax in spas, enjoy a game of tennis or try something new, like archery or Walking Rugby. Add nightly West End style entertainment, award-winning restaurants with locally sourced food and comfortable rooms - its no wonder guests keep coming back for more. Following collection from home, travel to Warner Lakeside for the three night stay. On the way stop at Standen House and Garden in West Sussex, a National Trust property. Standen House is an Arts and Crafts family home with Morris & Co. interiors, set in a beautiful hillside garden. Arrive at Warners Lakeside in time for dinner and the evening entertainment. After breakfast, choose between staying at Warner to use all of the facilities on offer; work off breakfast in the gym or pool or maybe relax in a lounge with a good read. 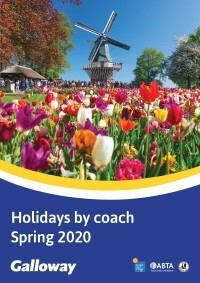 Alternatively, join an optional coach excursion to Chichester for free time. The choice is yours! Enjoy this evening's entertainment after dinner. 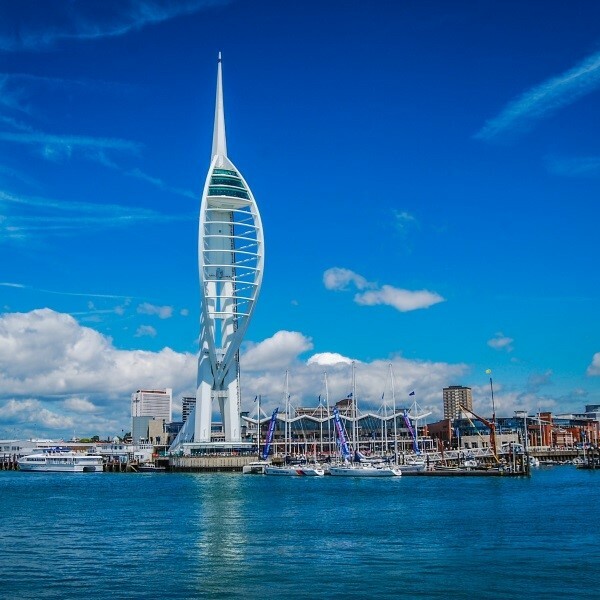 After breakfast, head to Portsmouth to begin the Portsmouth experience with a trip up the Spinnaker Tower. Take the high speed lift to the viewing deck at 100 metres to experience the south coast's most spectacular views, followed by a harbour tour. 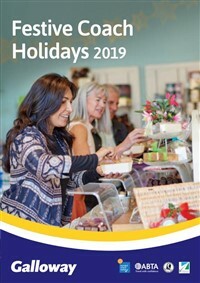 No visit to Portsmouth would be complete without seeing the Mary Rose, enjoy an included visit with afternoon tea. Return to Lakeside in time to freshen up for dinner and the final evening of entertainment. It's the final breakfast today before saying goodbye to Lakeside and travelling home. 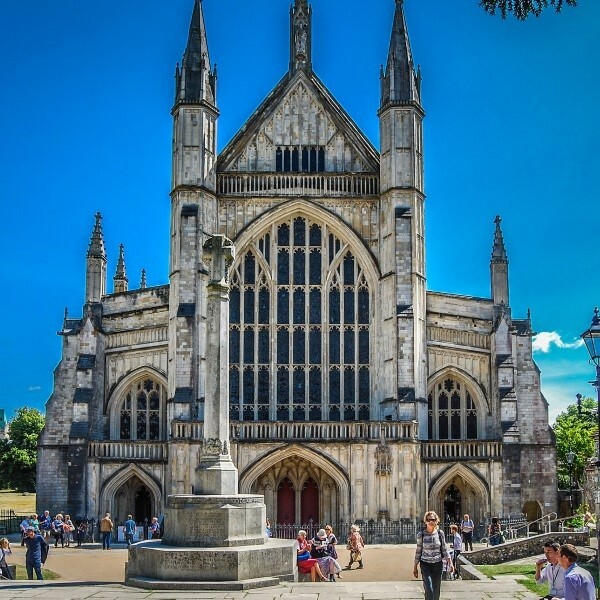 There will be a stop on the way in Winchester before arriving in East Anglia where the door to door collection service will be waiting to return you home. 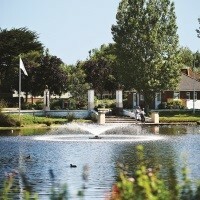 Lakeside is a seaside village set around a swan lake with a bright courtyard at its centre. 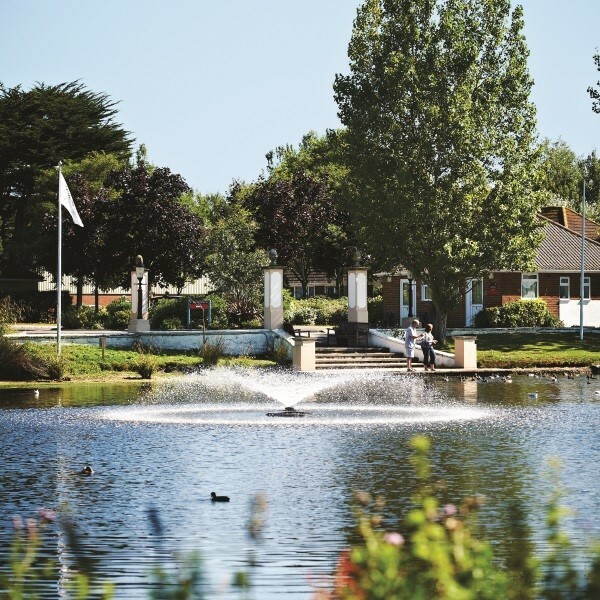 Lakeside is situated by the sea on Hayling Island in Hampshire and makes for a great seaside break. 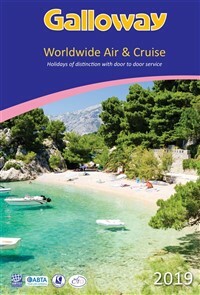 Youll be bowled over by the warm, friendly atmosphere, capturing the hearts of all who visit.